Get Found Online. Inbound Marketing. Digital Marketing. Content Marketing. 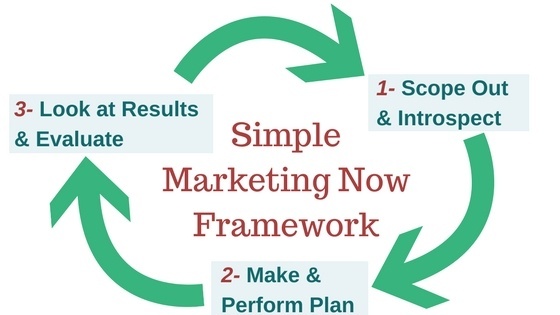 How Can Simple Marketing Now Help You? We offer inbound marketing, content marketing, and blog and social media marketing services to help you connect with customers. 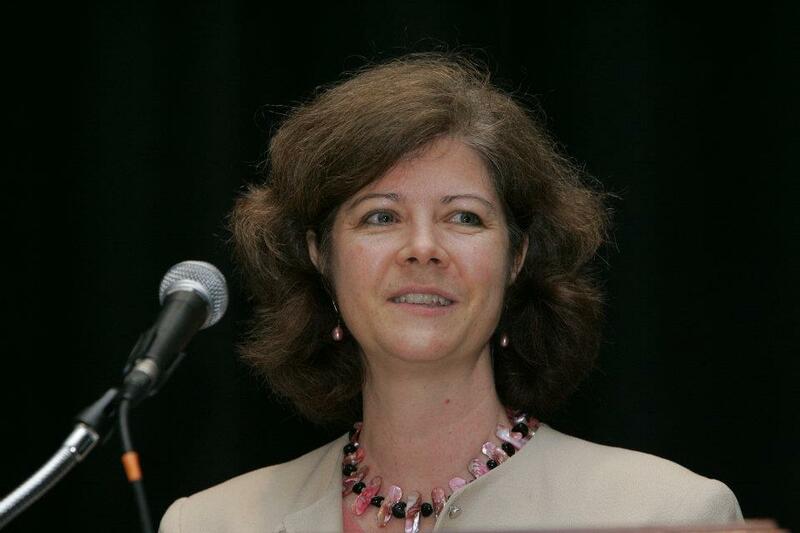 We are also available for speaking engagements and training sessions. 1. Problem: Are You Getting Found Online? If 70% to 90% of people start the purchase process online at a search engine window [per BIA/Kelsey research, 97% of local customers use online media to research businesses in their community], why isn't your website generating more traffic for your business? Perhaps your website and online marketing activities aren't working hard enough on your behalf! Inbound Marketing ensures your business gets found! Create compelling blog content; promote it through your social networks to get found by potential customers. Convert those website visitors into customers. Analyze your results, rinse, repeat. 2. Problem: Your Content Doesn't Tell Your Business Story in a Compelling Way! Perhaps you've already immersed yourself in inbound marketing, but haven't had the time to fully consider the content you publish in a way that supports your business objectives. 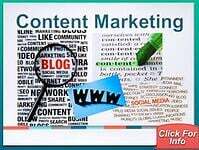 Content Marketing means that we work with you to develop a content marketing strategy for all of the materials you publish online including on your blog, via social networks and offline so they map against your customer's buying cycle and support you in converting leads into customers. 3. Problem: The Digital World is Overwhelming! How Can You Make Sense of it for Your Business? Perhaps you're ready to spread the word about your business via social networks such as Facebook, LinkedIn and Twitter; you've been told you need a blog. You're just not sure how to proceed without wasting time and losing steam. Digital Marketing allows us to guide you on best practices for maximizing organic search reach, and coach you on how to be effective and efficient in social network postings and interactions so you achieve your objectives. 4. Problem: Your Organization Isn't Motivated to Get Digitally Onboard! They Don't See How It Relates to Business or to Your Customers. Perhaps you need to inspire or educate your internal constituents - associates, dealers, members - about the merits of connecting with customers via social media marketing, or what goes into creating truly compelling content. The best place to start is by contacting us so we can discuss your requirements, understand your marketplace and audience and schedule a date. Be sure to check out past presentations for ideas. Regardless of your need, we take a Simple and Straightforward approach to understanding your business. Scope out the situation refers to exploring the marketplace and assessing your company's 'digital visibility'. How visible are you in a Google search? Who are your customers? What are they looking for? What issues do they have? What are their conversations about? What other options do they have? What are your competitors doing? What are you doing offline? 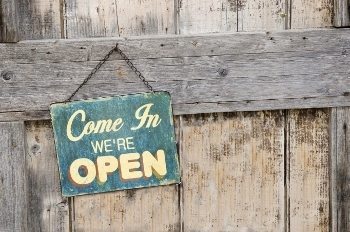 How do offline and online integrate? This stage is about grounding yourself in what truly matters to your customers and listening to them. Because, if you want to connect with your customers, you want to understand their world and engage them in conversation rather than focus completely on your organization, products, and achievements. The more attention paid to them, the better the insights and the greater the opportunity to successfully connect. Introspect is the analysis stage. Given the insights gathered while scoping out the situation, how do you add value to potential customers in your marketplace? What do you stand for? How do your strengths match up with the needs identified? What about weaknesses and potential threats? How might you deal with those? How committed are you to customers? Simplifying plays an important role at this stage. So does honesty. Make a plan addresses the need to develop objectives, goals, strategies and tactics that address the needs observed in the marketplace. A plan takes into account what content you will need to create for which medium and how best to integrate your online and offline activities. It also identifies who does what when and how, what you plan to measure so you can determine whether you have met your goals. It identifies a budget. Keep the plan simple and make it actionable. Learn more about Simple Marketing Now LLC. Or, Contact Us. We'd love to hear from you! Back to the top of Services.